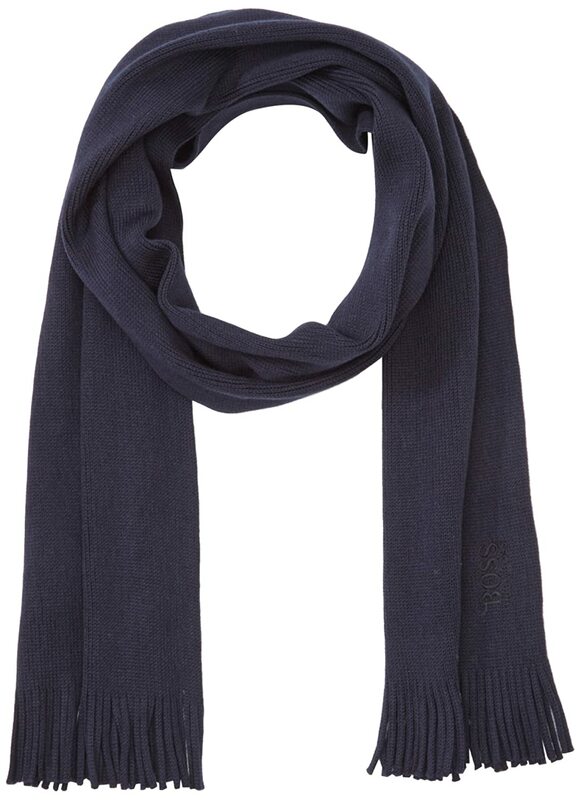 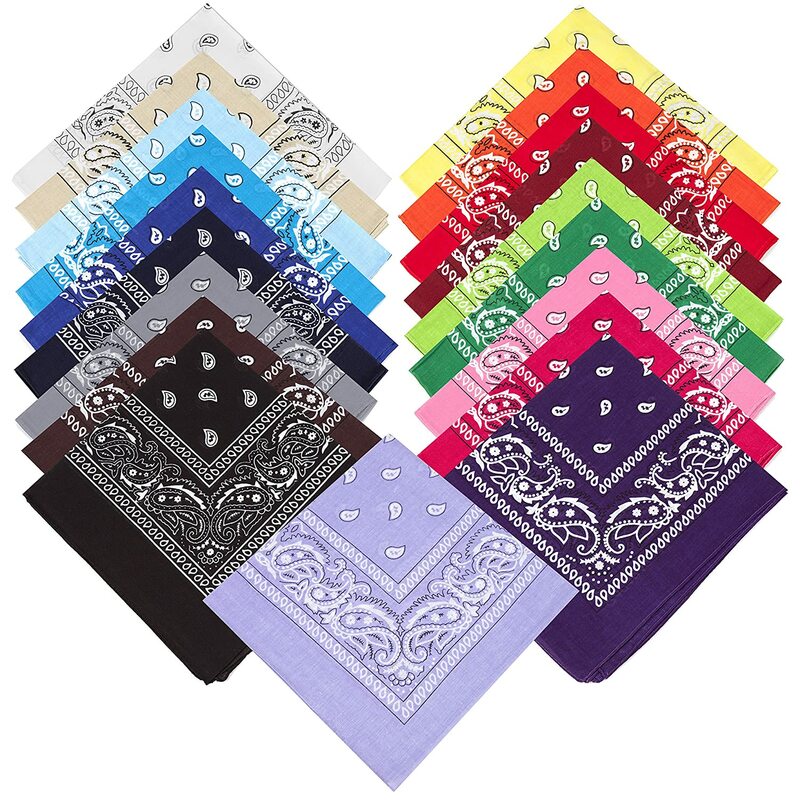 12 Random Mixed Colours Unisex 100% Cotton Paisley Bandanas &amp; 1ST CLASS POSTAGE ! 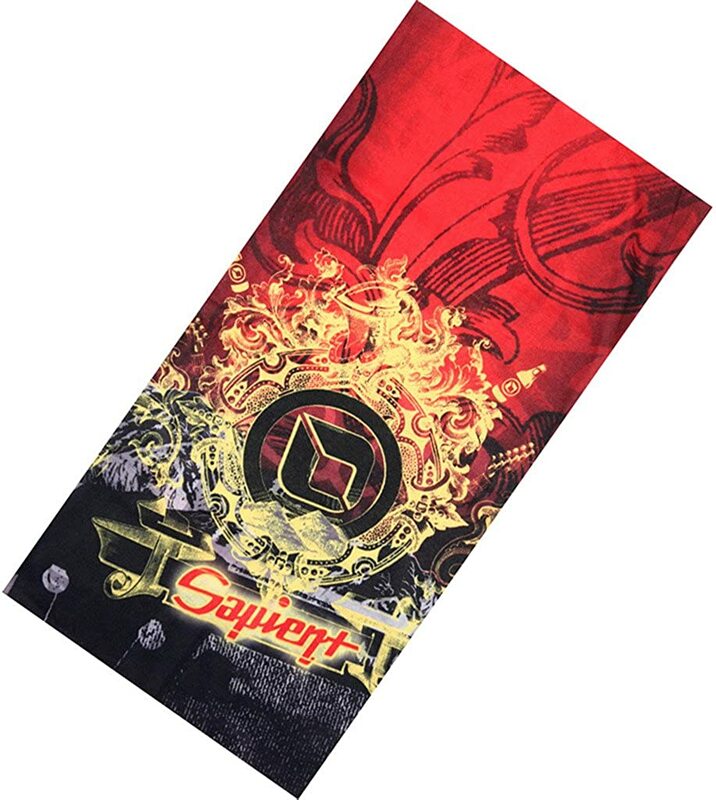 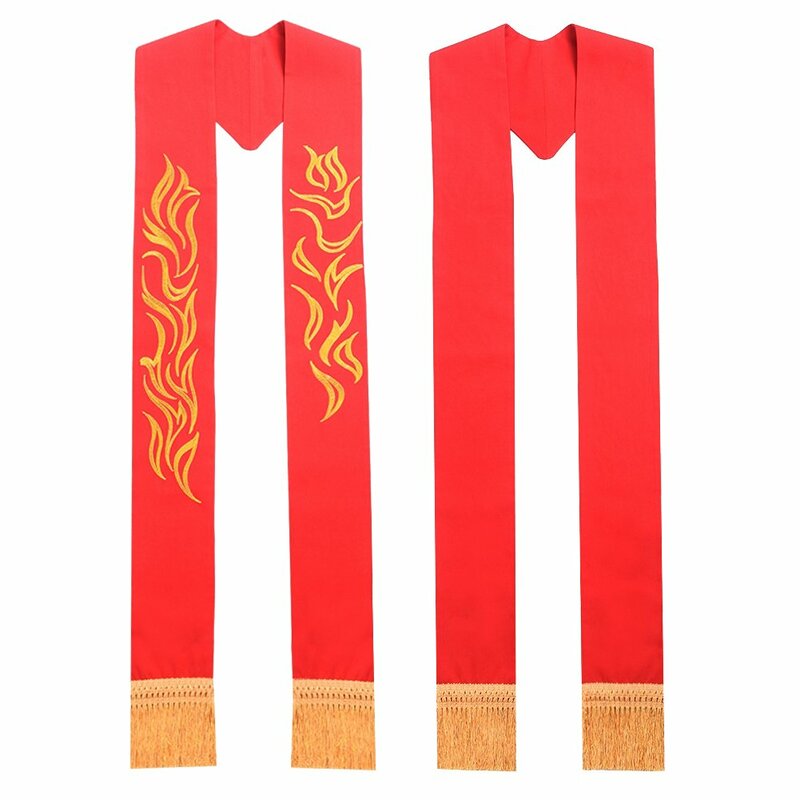 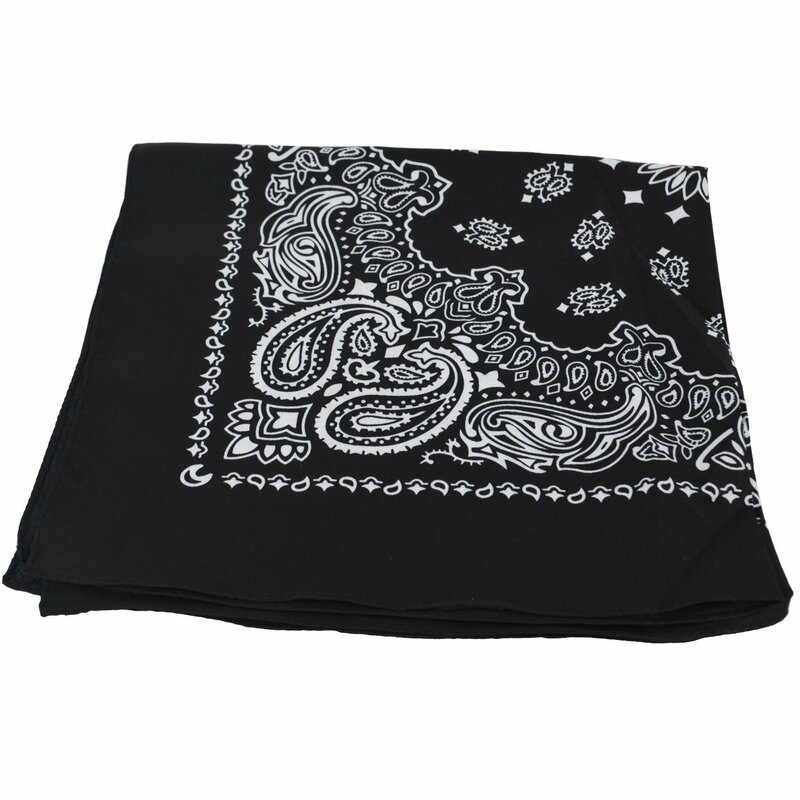 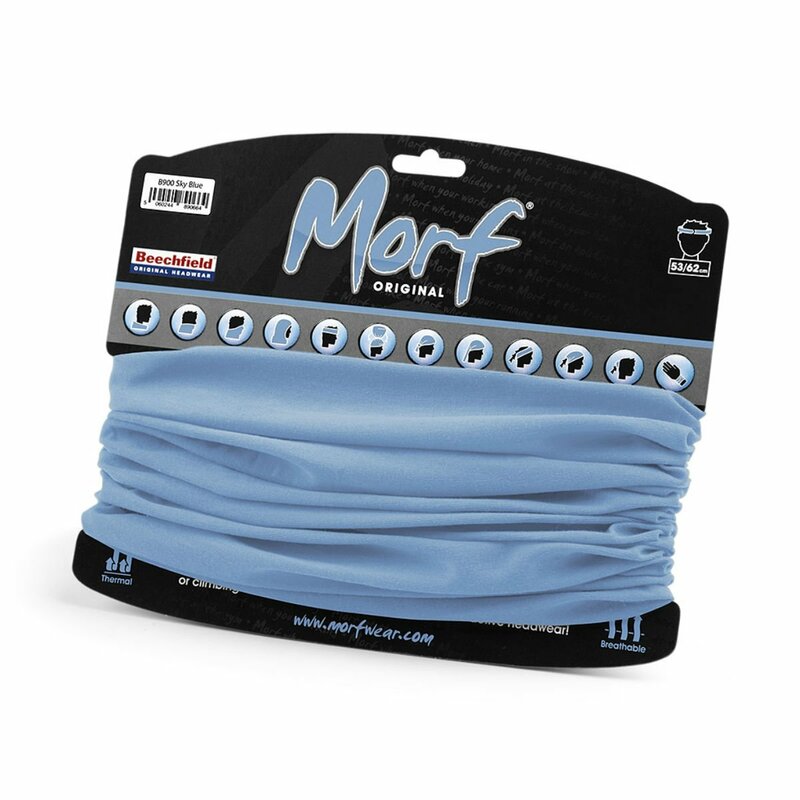 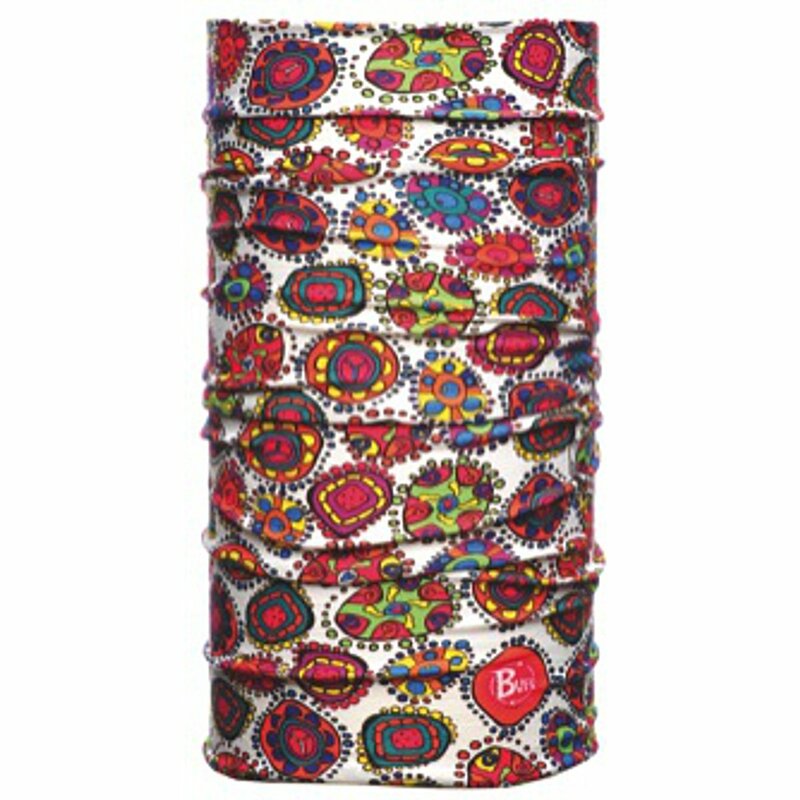 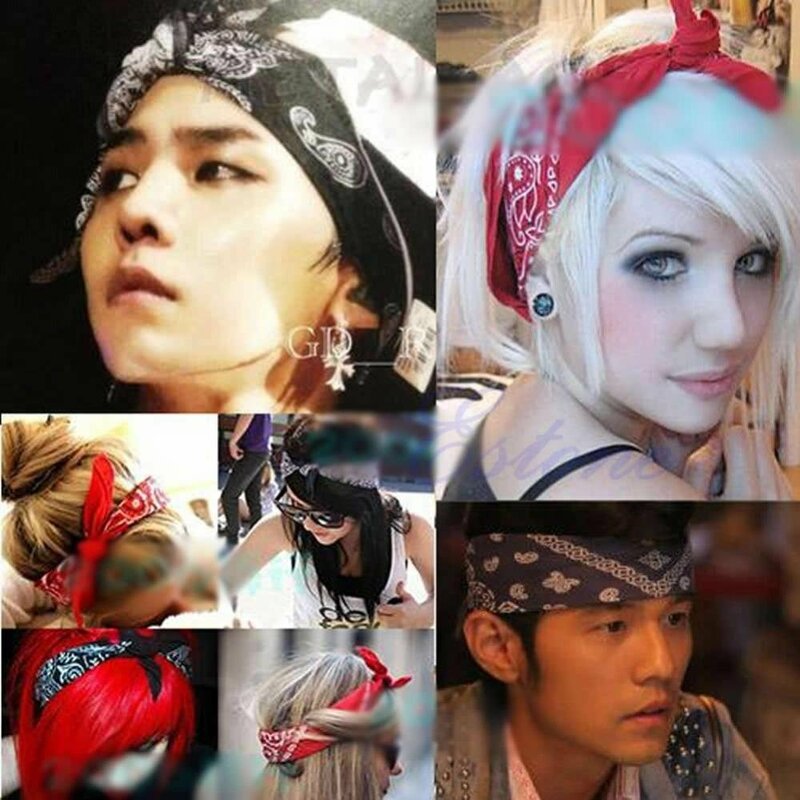 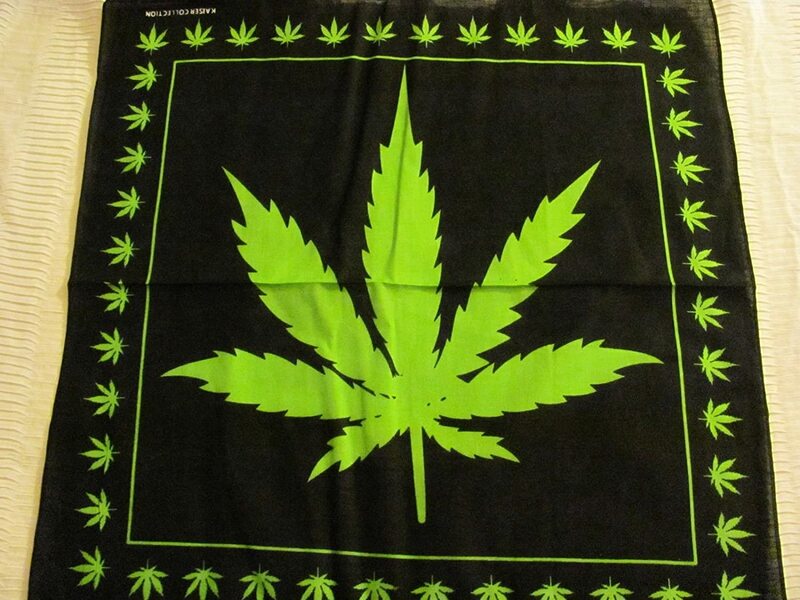 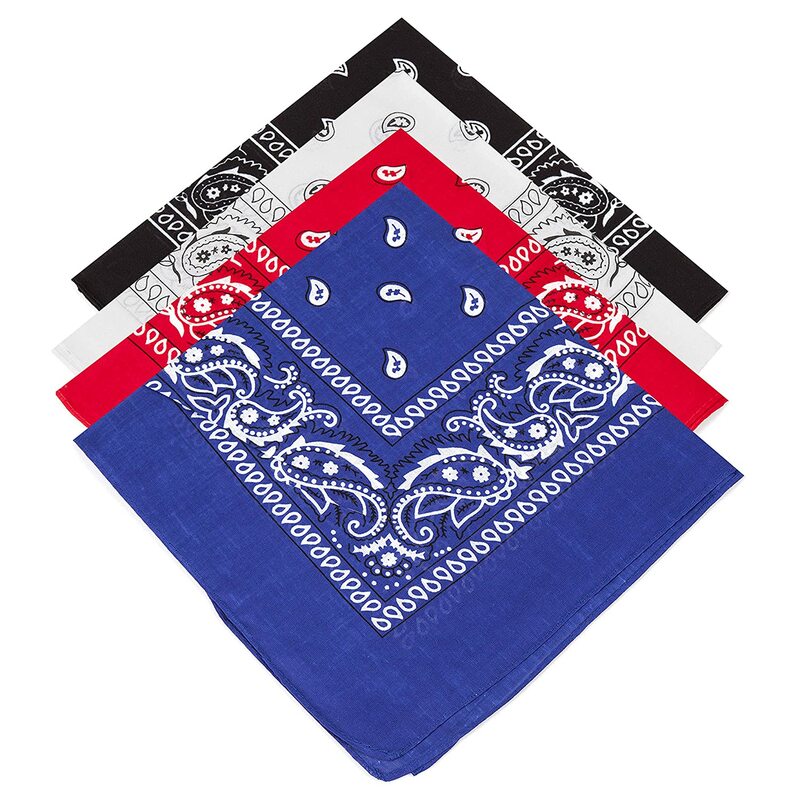 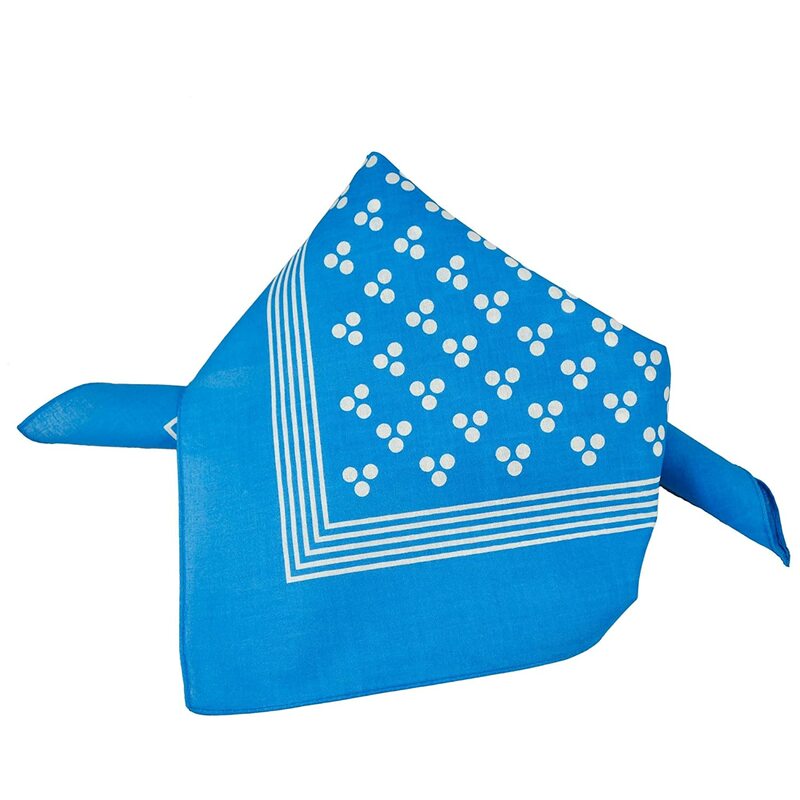 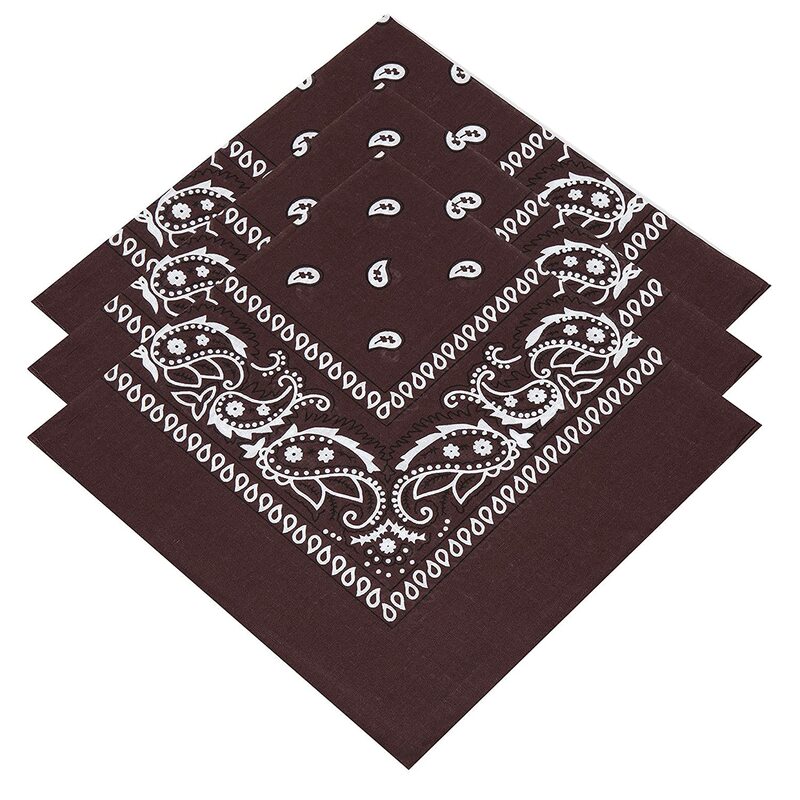 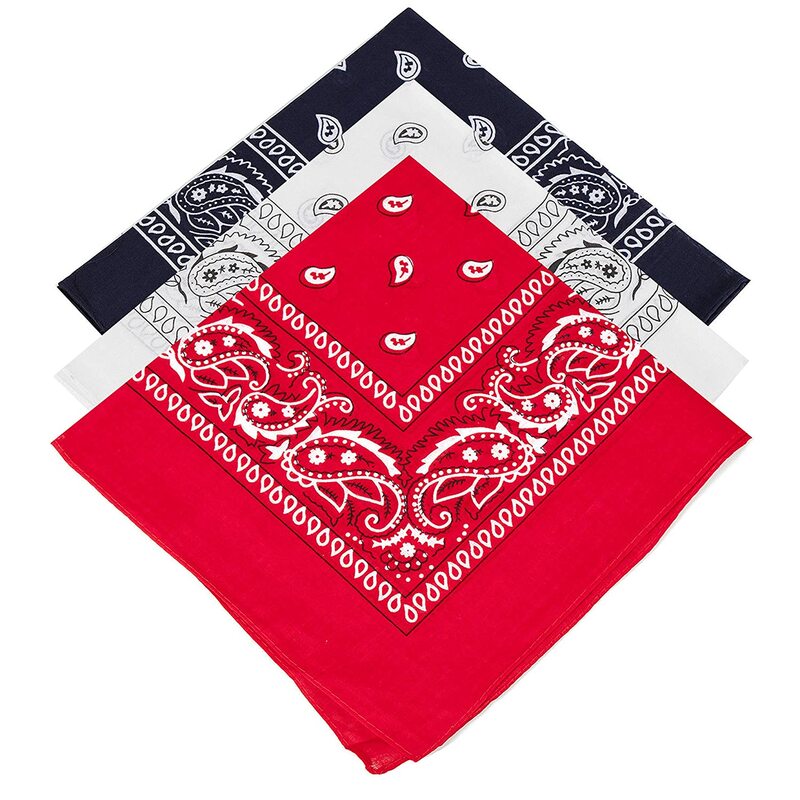 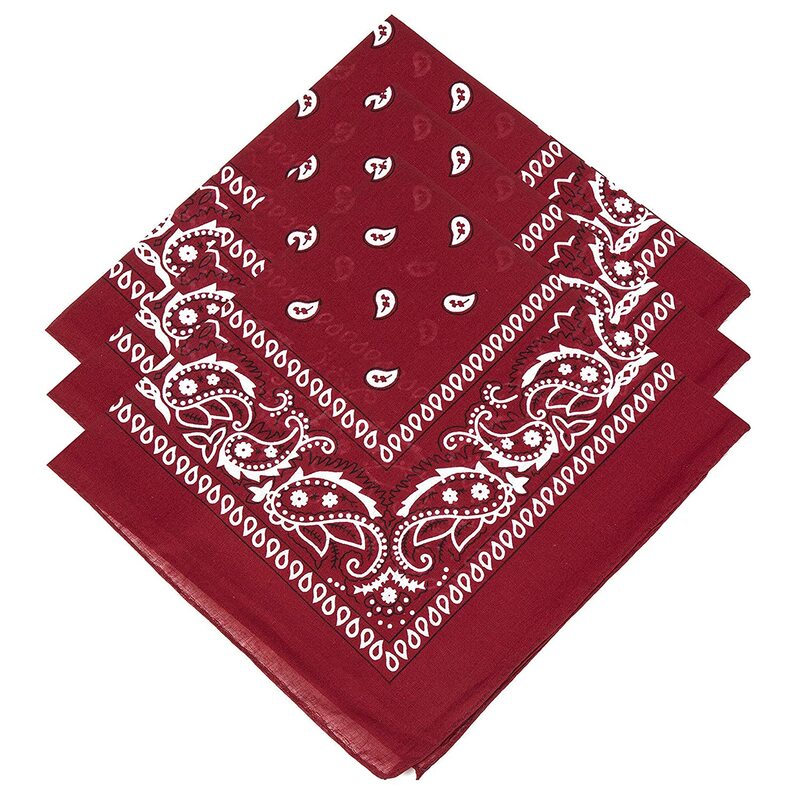 4 Paisley Bandanas Red, Black, White, Royal Blue Including Gold/Teal/Black Temporary Tattoos ! 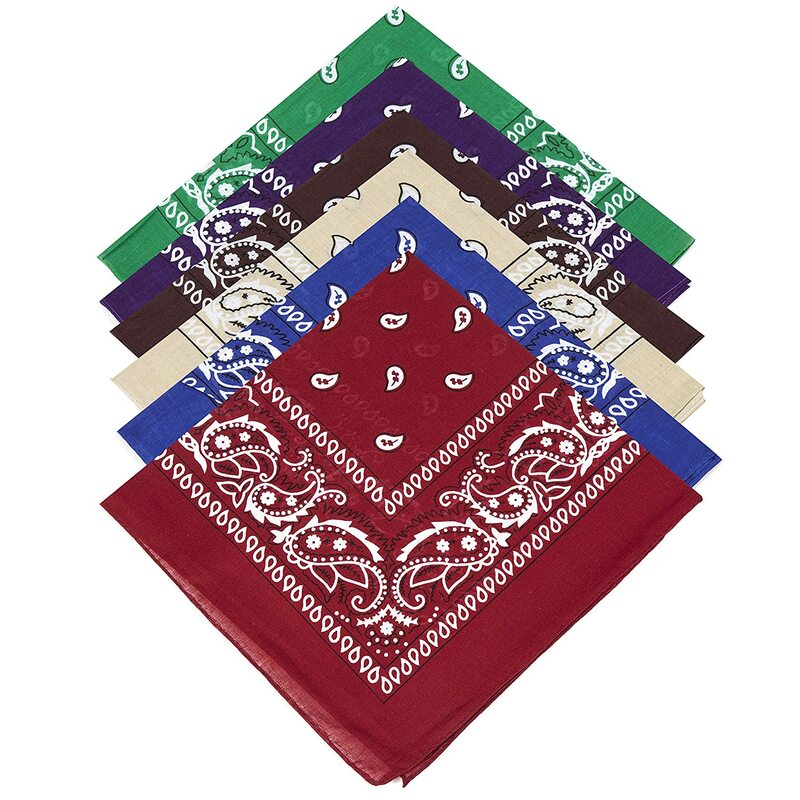 6 Random Mixed Colours Unisex Paisley Bandanas &amp; 1ST CLASS POSTAGE ! 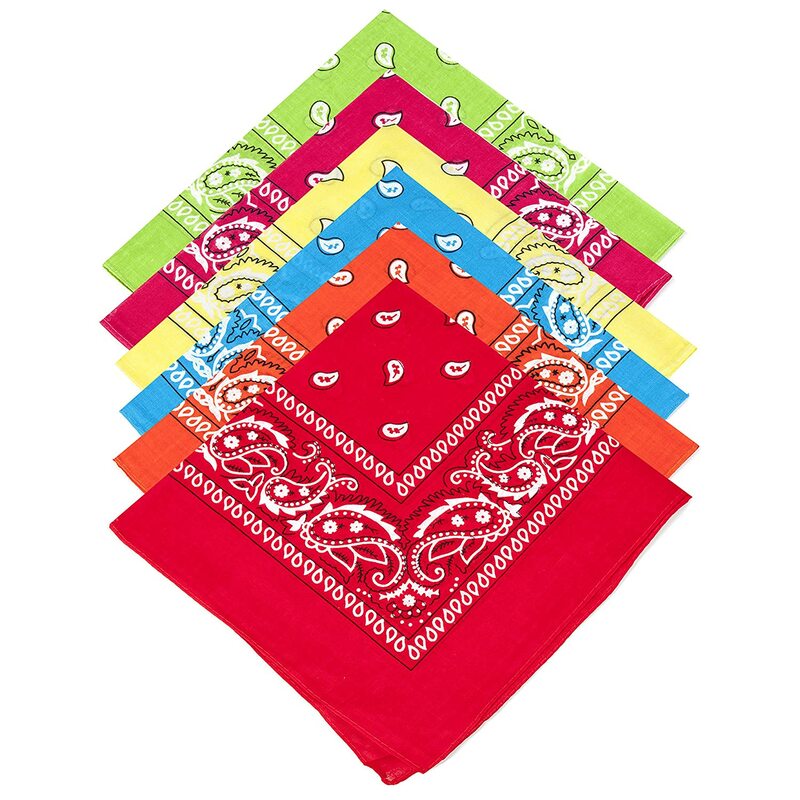 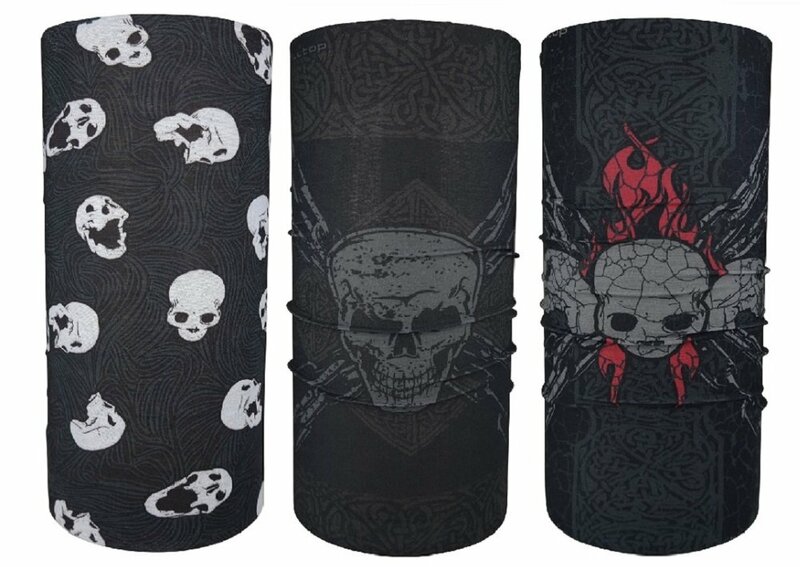 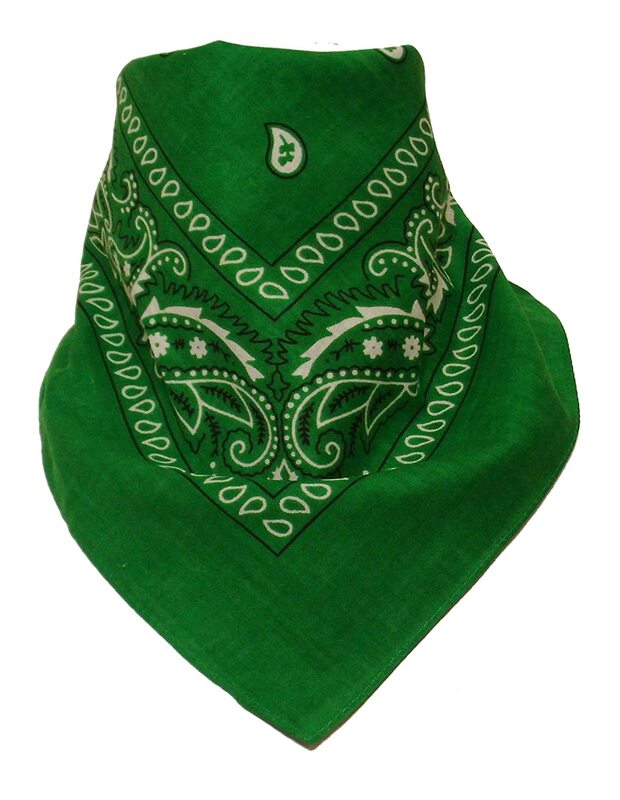 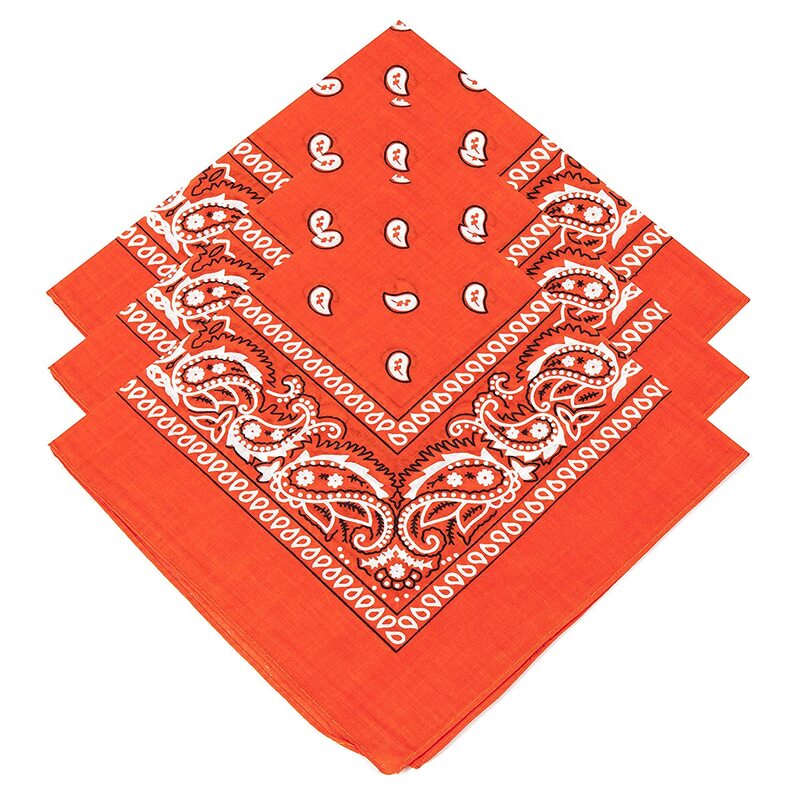 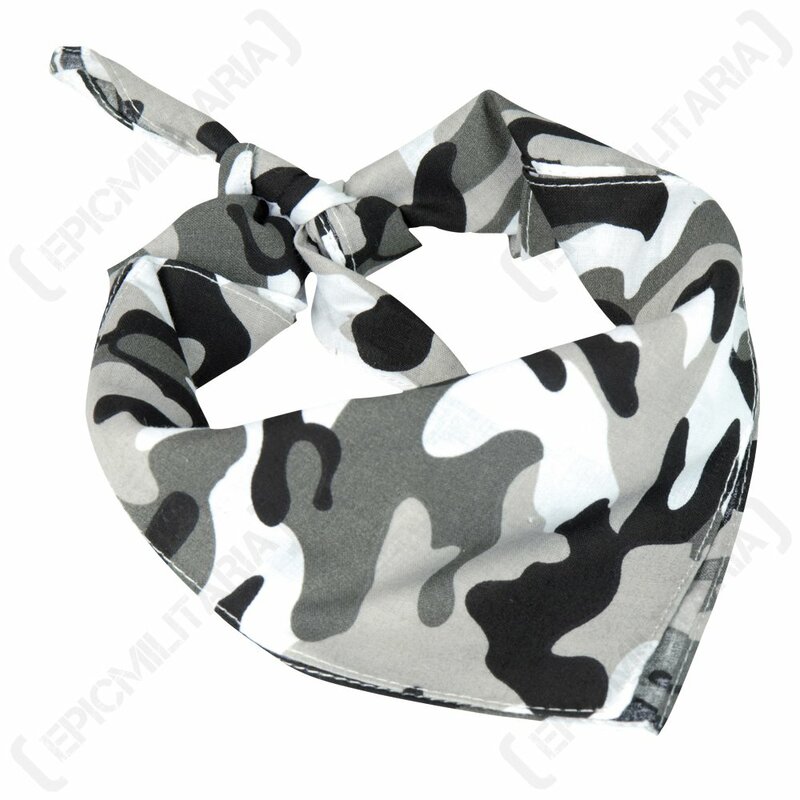 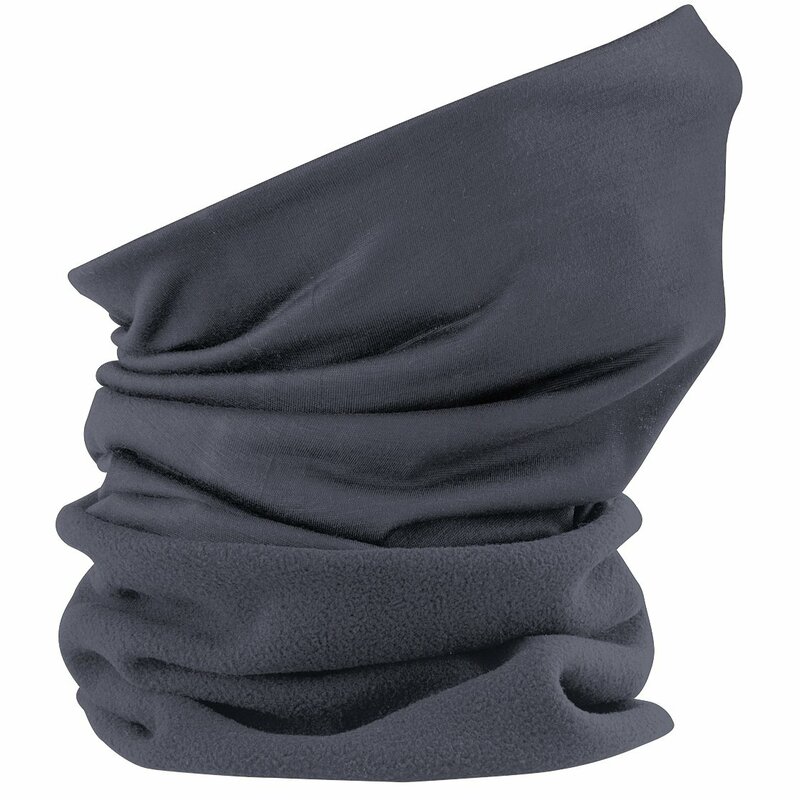 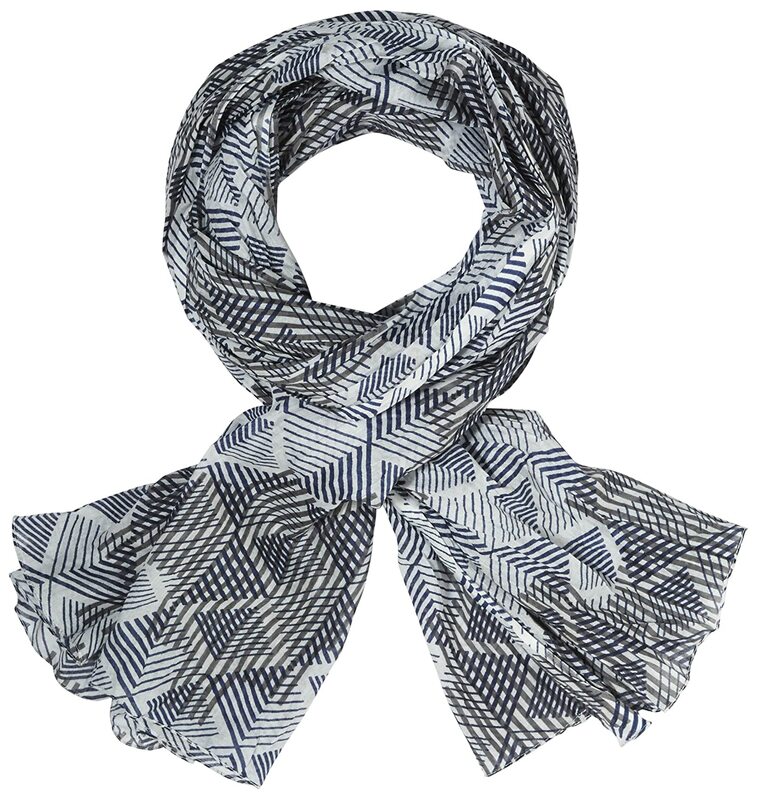 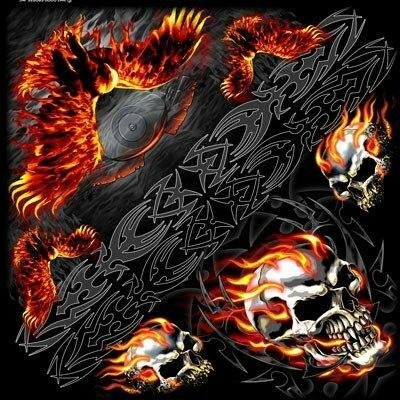 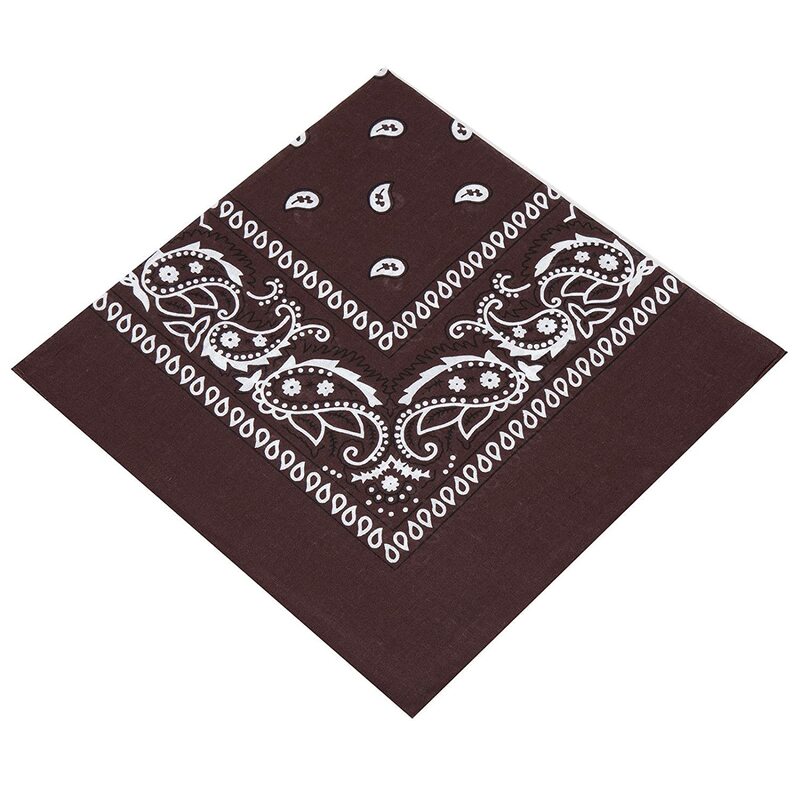 BOOLAVARD 100% Cotton 1pcs, 6pcs or 12pcs Pack Bandanas with Original Paisley Pattern Colour of Choice Headwear/Hair Boolevard Cosmetics Ltd.